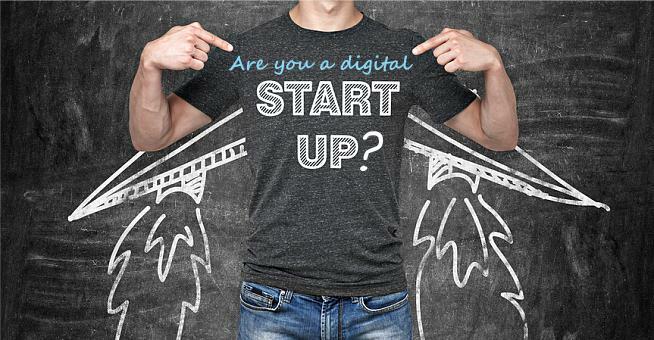 RDA Brisbane, through an Advance Queensland Startup Events & Activities Funding grant from the Queensland Government, will provide 5 SEQ digital startups with the opportunity to exhibit FREE OF CHARGE at the CLICK! 2017 Digital & Business Development Event (Friday 1 & Saturday 2 September at the Brisbane Convention & Exhibition Centre). not have participated as a free startup exhibitor at the 2015 or 2016 CLICK! Digital Expos. Please note that this is a competitive selection process with only 5 exhibitor booth opportunities available. The total number of exhibitors for CLICK! 2017 (both startups and non startups) is strictly limited, with an emphasis on exclusivity. There will only be one exhibitor per service / product category, eg. one app developer, one Telco and so on (partners and sponsors excluded). Therefore selection of startup exhibitors will take into account exhibitor categories already allocated. All exhibitors will be located directly outside the seminar rooms for best access to attendees. This is a great opportunity for direct exposure to attendees over two days (including a Saturday), but without the competition of similar providers nearby. To apply click below, but HURRY as applications close midnight on Monday 31 July 2017. If you know of a startup that fits the above criteria, please forward this on!